Make a resolution to be more self reliant in 2019! Being more self reliant helps save money and increase your confidence and skills. 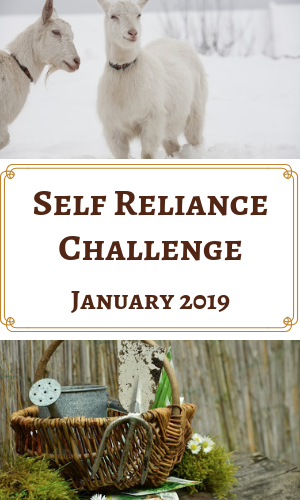 I’ve pledged to share my self reliance posts, tips, and plans with you in January 2019 as I challenge myself to learn new skills! 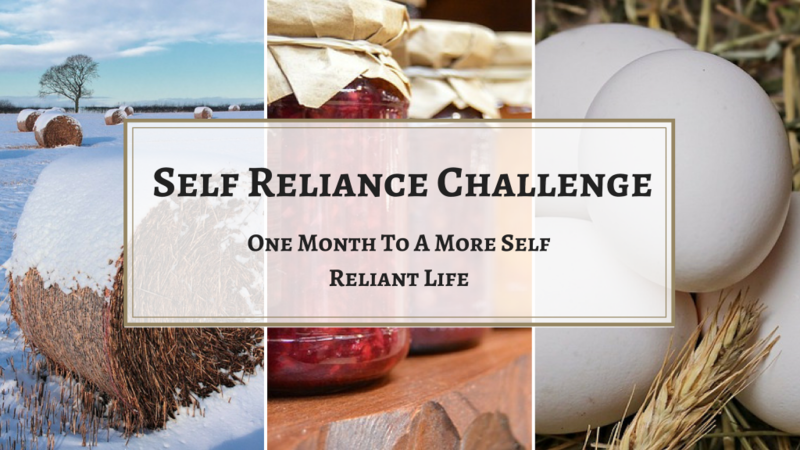 Check out our Self Reliance Giveaway! Live an abundantly simple life! How do you plan to increase your self reliance in the new year? Please leave a comment and share you self reliance resolutions! 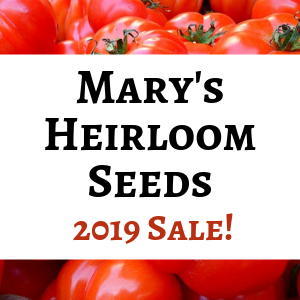 Check out my article on The New Homesteader’s Almanac for ideas on how you can increase your self reliance and save money…no matter where you live.